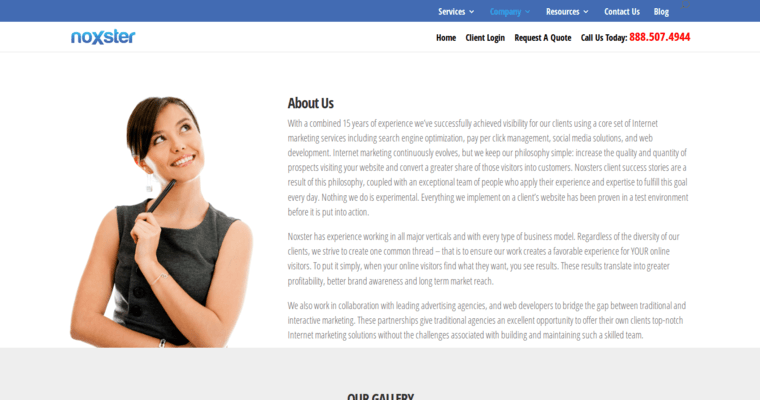 Noxster is a Los Angeles-based agency that specializes in SEO. The professionals at the firm are successful because they use an effective search engine optimization strategy and provide each client with a unique approach that is focused on helping their clients websites reach the first page of search engines. The professionals at the firm integrate creativity and data-driven methods to provide clients with solutions that yield the best results. 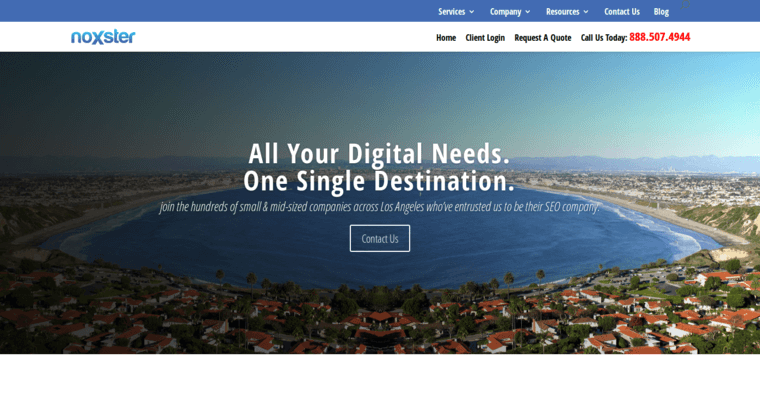 The team's diligent work has won the firm a number of awards, which include winner of Best Web Design Firm in Los Angeles and winner of 2018 Best SEO Company Los Angeles. The team offers a number of SEO services that include SEO audit, website structure and SEO, search engine optimization strategy, multilingual SEO strategy, SEO consulting, and more. 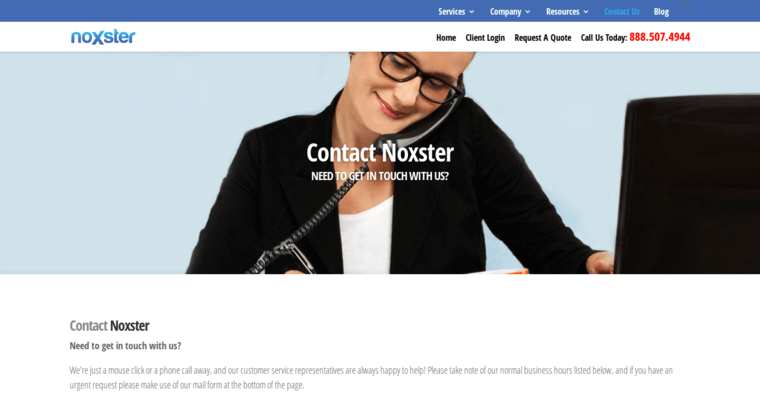 While those looking for an agency that offers SEO services have many firms to choose from, the team at Noxster have the capabilities to help their clients thrive.